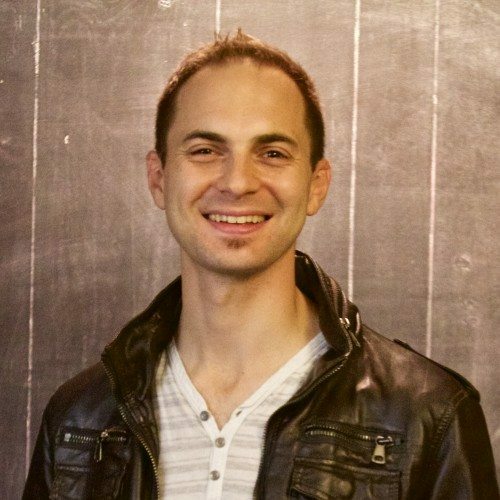 Filmmaking Lifestyle Mentor, Mike Buffo is a leading authority in helping individuals demystify the video creation process so that they can embody their message for the world to see. He has been an instrumental team member for individuals and groups who are ready to co-create in a BIG way. Above all, Mike is inspired by talent. His greatest motivational force comes to life when he witnesses people talking from their purpose. He is in love with activating this dialogue and jumping into the creative soup to dream up the perfect films for their message.